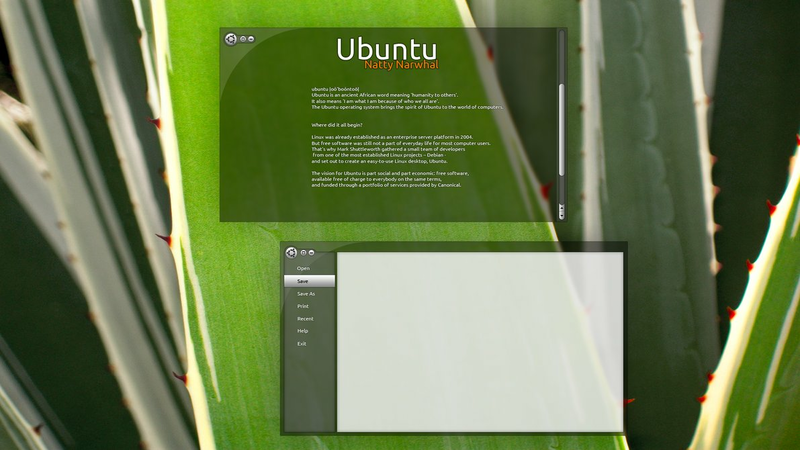 Ubuntu Unity Dash by Izobalax. 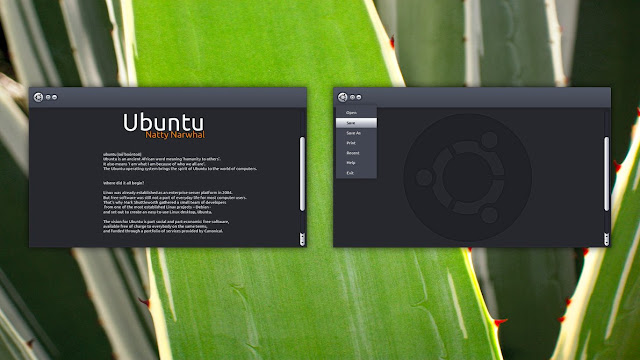 It features beautiful Faenza icon theme. Ubuntu 11.04 Natty Narwhal's first alpha release happened almost a month ago and the final release date of this crucial Ubuntu release is fast approaching. 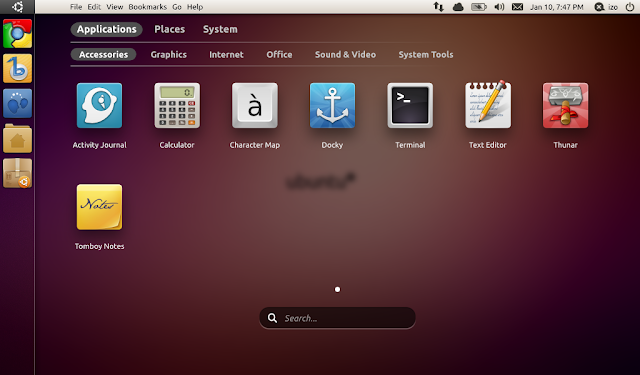 And Ubuntu Unity UI is evolving quite fast enough. 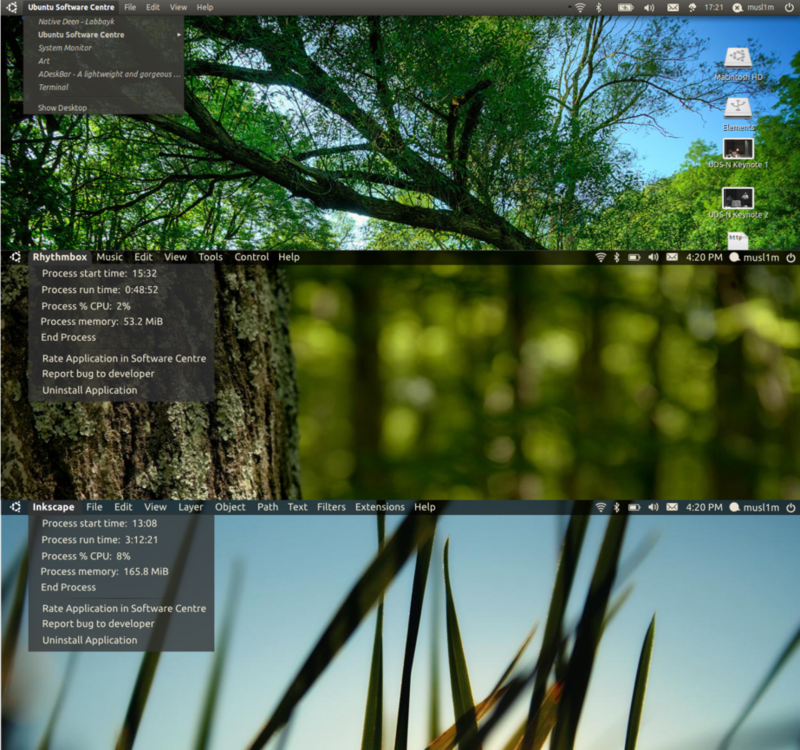 But the next Ubuntu release is not just about Unity alone, a number of other changes are also in the pipeline. 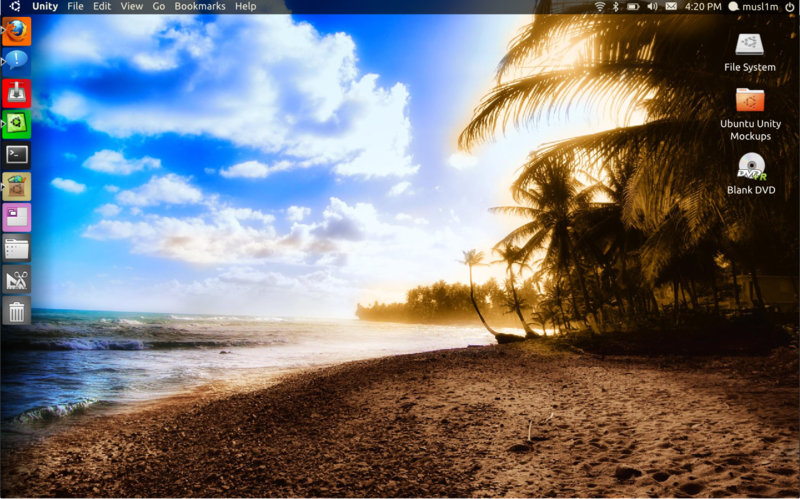 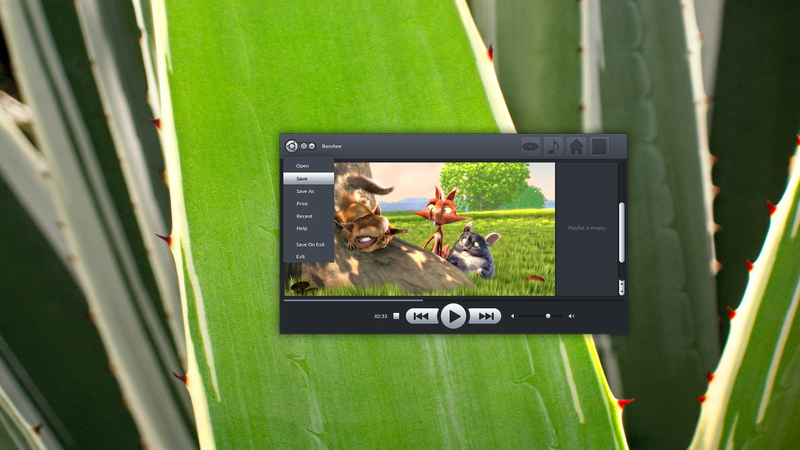 Here is quick list of things to look forward for in upcoming Ubuntu 11.04 Natty Narwhal. 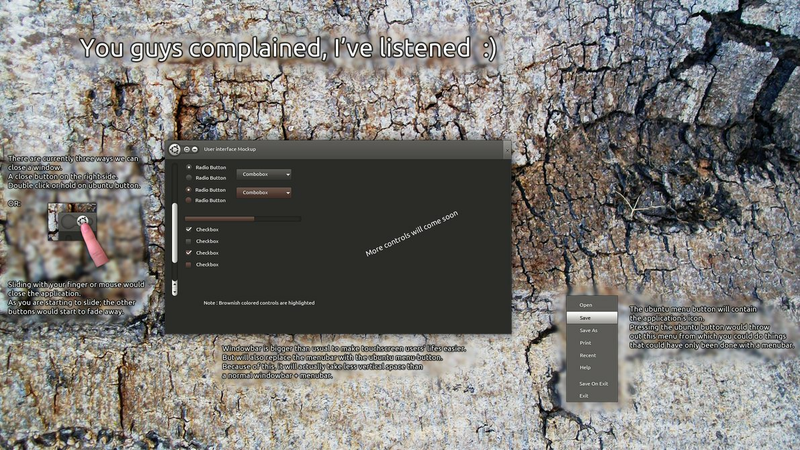 And you might also want to browse through the different mockups/concepts we had featured here before.